Together with local stakeholders and partner agencies, EIF is supporting Kiribati to build the institutional capacity necessary to prioritize trade. 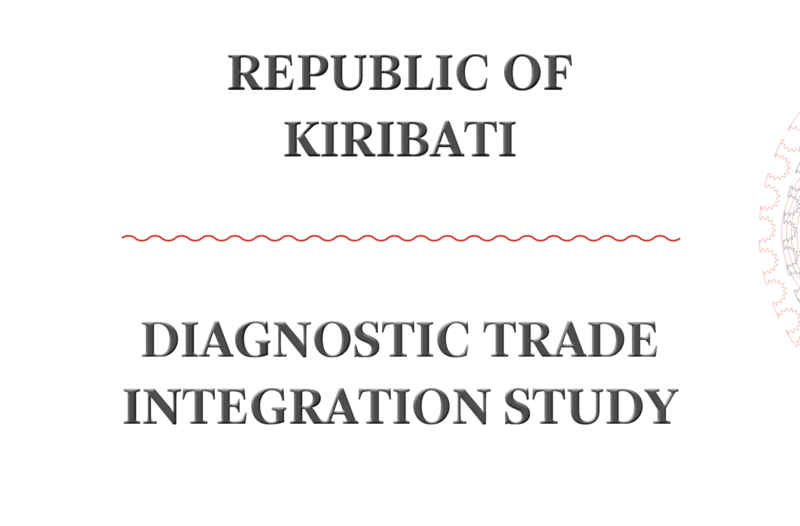 In order to ensure continuity of initiatives in Kiribati, all activities implemented by EIF are integrated into the Government’s organizational structure alongside the National Working Group on Trade Policy. 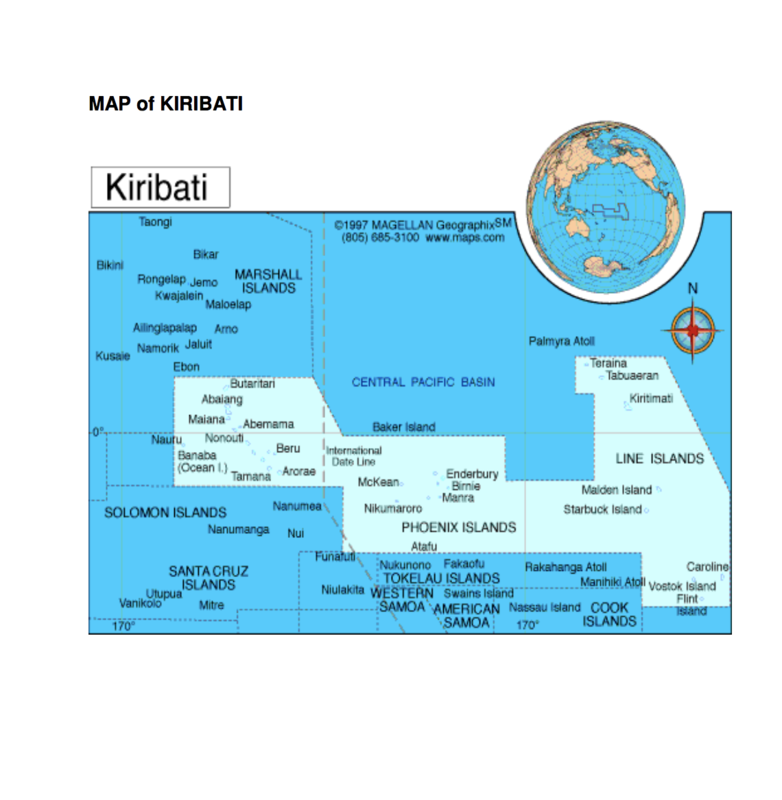 EIF is working alongside Kiribati's Business Promotion Unit to mainstream trade‑related policies and strategies into the National Development Plan. Training workshop held for 33 participants including representatives from UNDP and the New Zealand High Commission, as well as participants from the Commerce, Industry and Cooperatives; Education; Finance and Economic Development; Foreign Affairs and Immigration; Internal Affairs and Social Development; Environment Lands and Agricultural Development; Coummunications, Transport and Tourism Development; and Labour and Human Resources Development Ministries. Incorporated trade policies into sector strategies for agriculture, industry, fisheries, tourism, labor and industry.